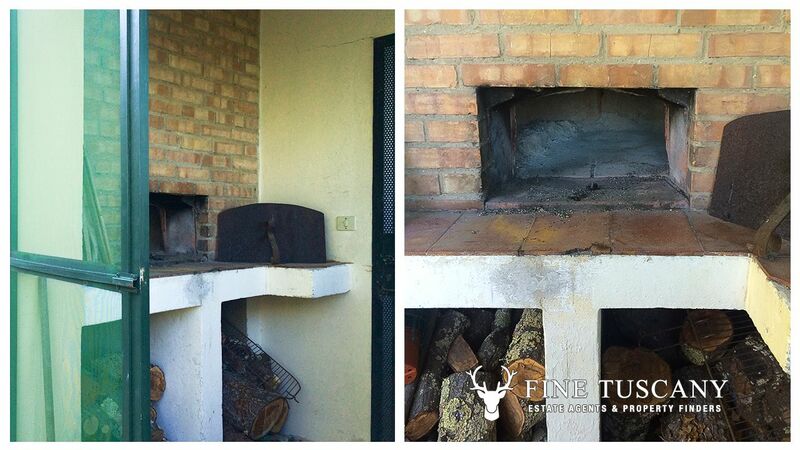 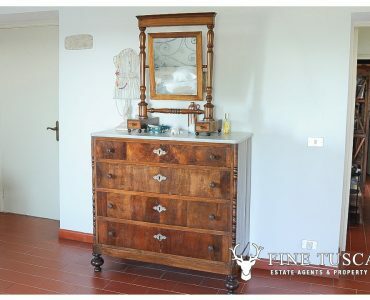 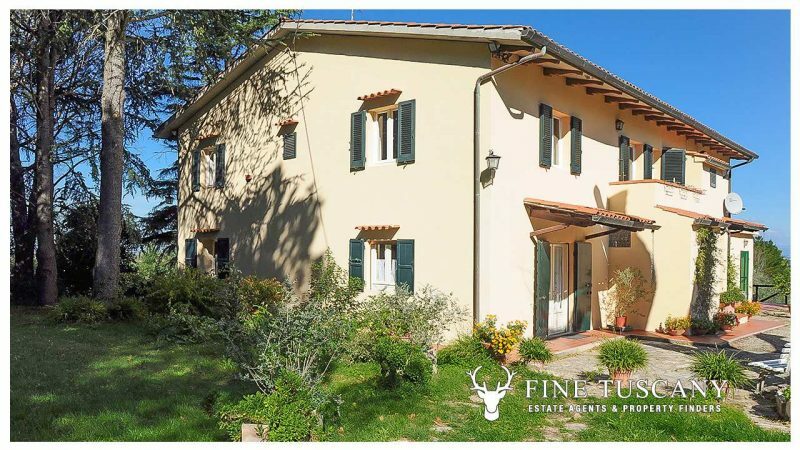 You will love this country house for sale in Crespina, Tuscany, Italy! 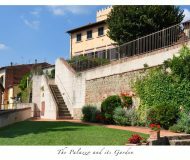 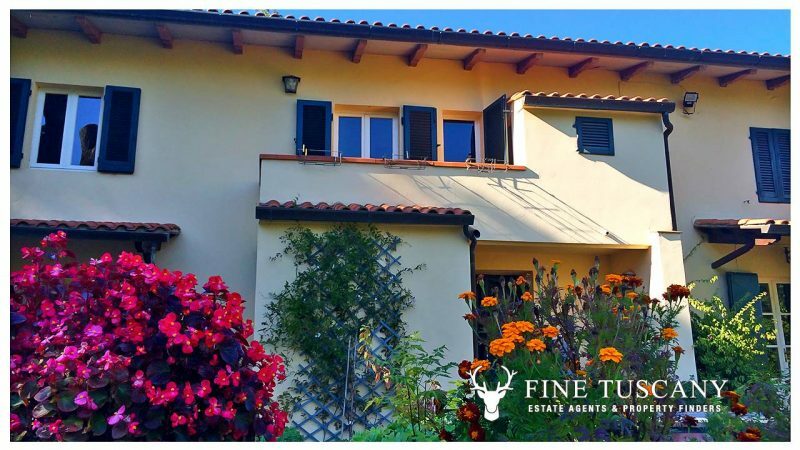 It has all the Tuscan charm you are looking for! 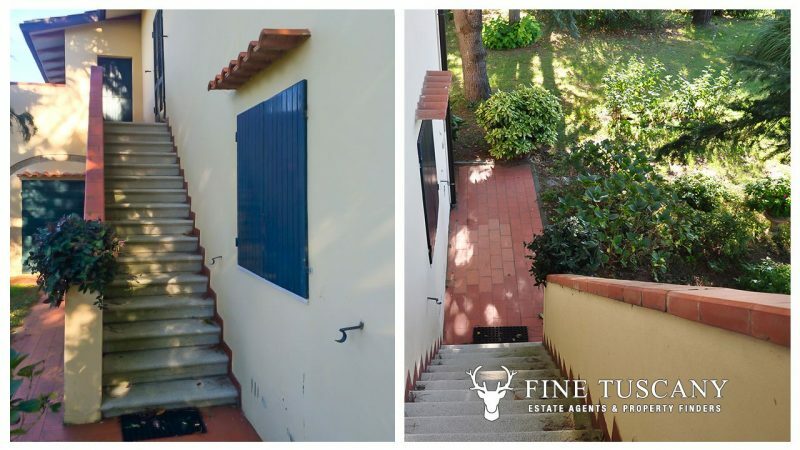 Like many other traditional Tuscan homes in the countryside, it is on two floors: ground and first. 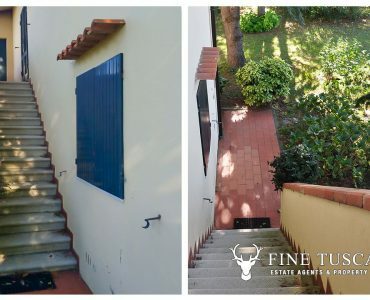 The first floor is accessible via an internal and an external staircase. 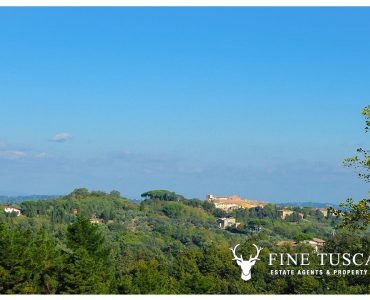 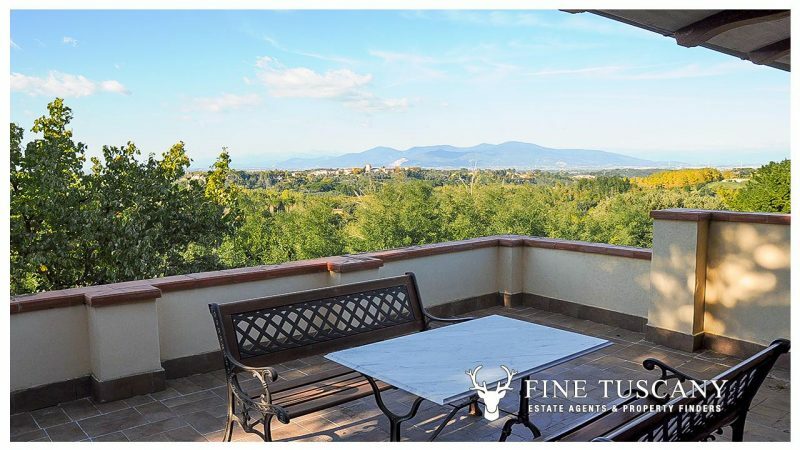 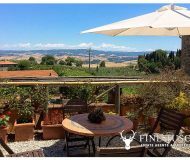 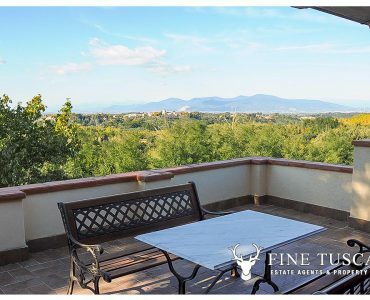 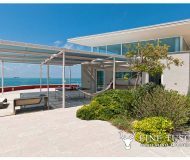 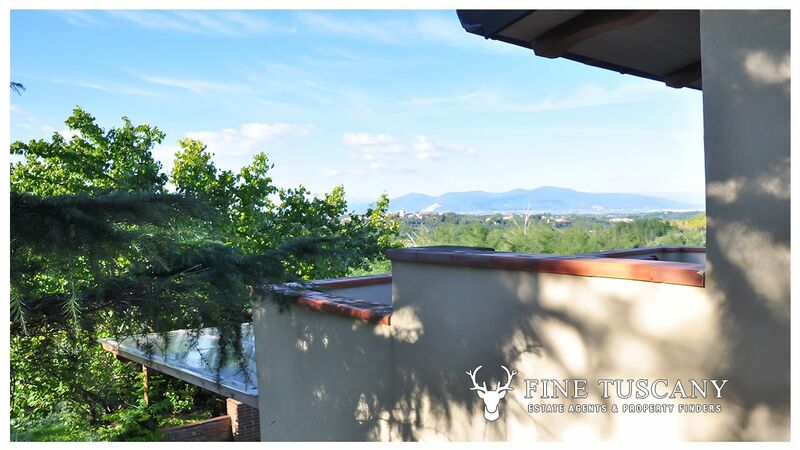 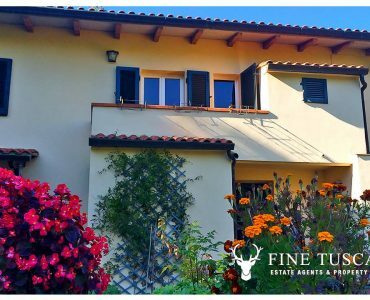 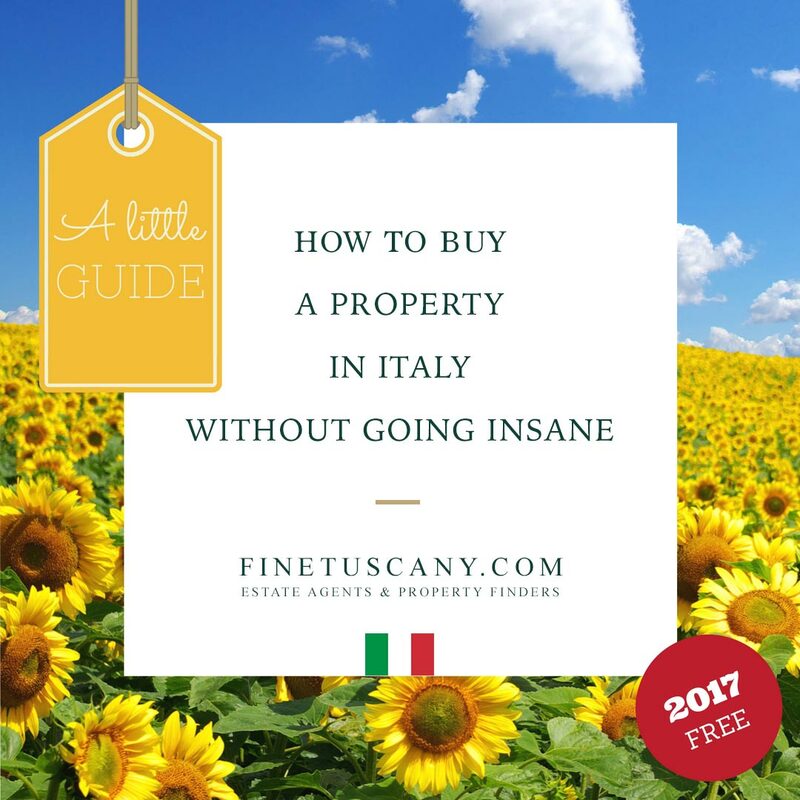 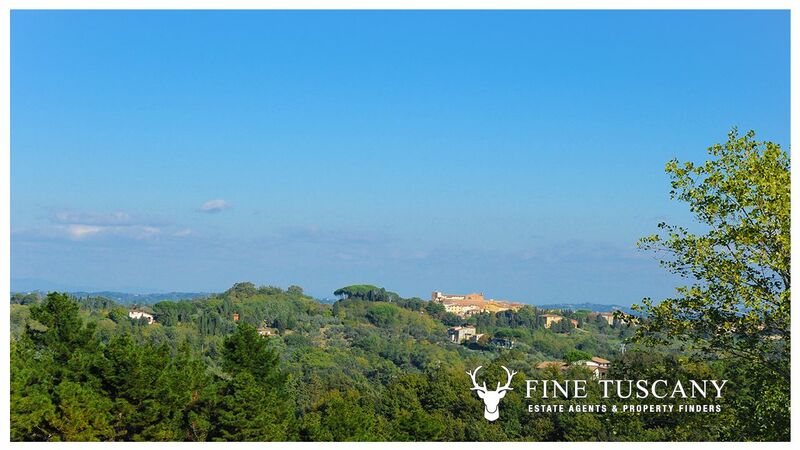 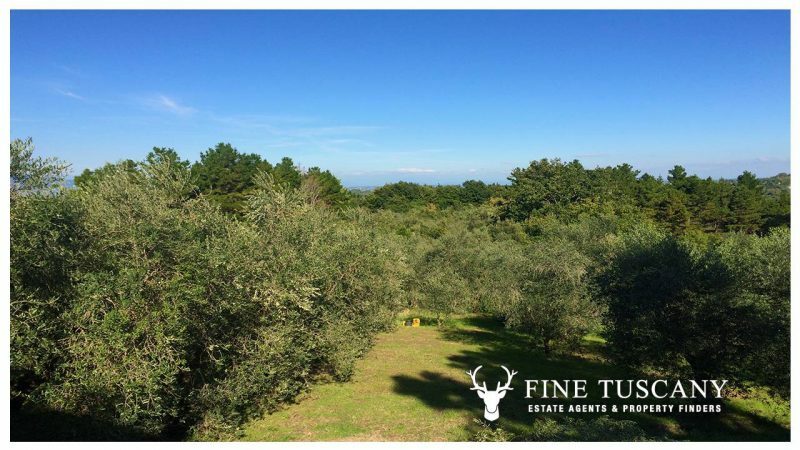 The property sits in a fabulous area, within easy reach of Pisa International Airport and the coast. 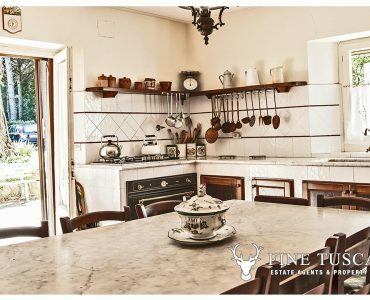 Ground Floor: kitchen-diner, laundry, study, 2 cupboards, 1 bathroom, extra spacious dining and living room with fireplace, storage room, wood burning oven, utility room and covered porch. 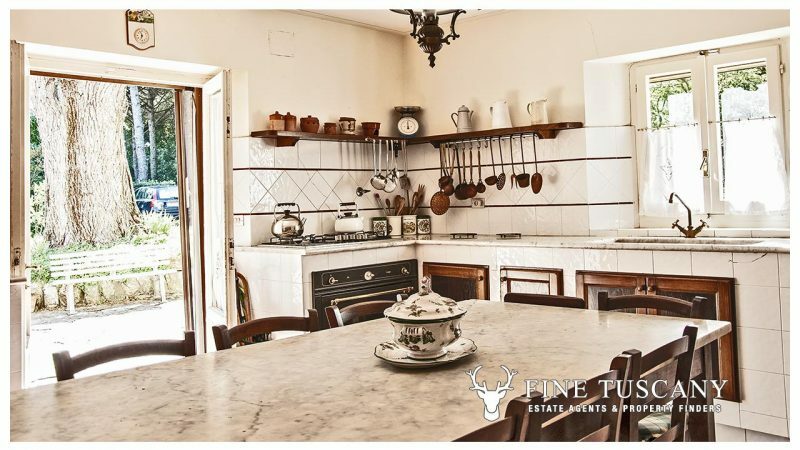 First Floor: 5 Double bedrooms, 1 single bedroom, 2 bathrooms, 1 terrace, 1 hallway, 1 balcony and 1 cupboard. 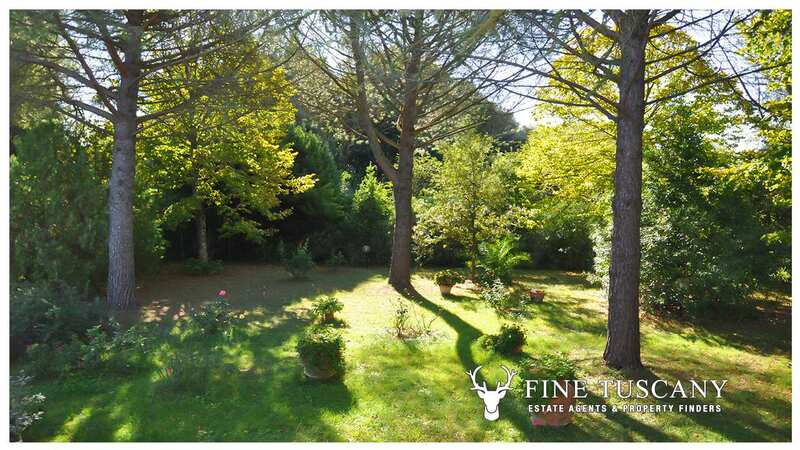 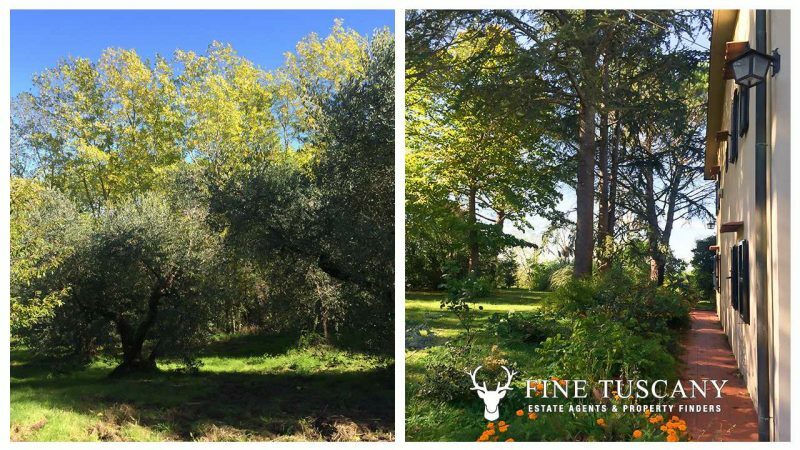 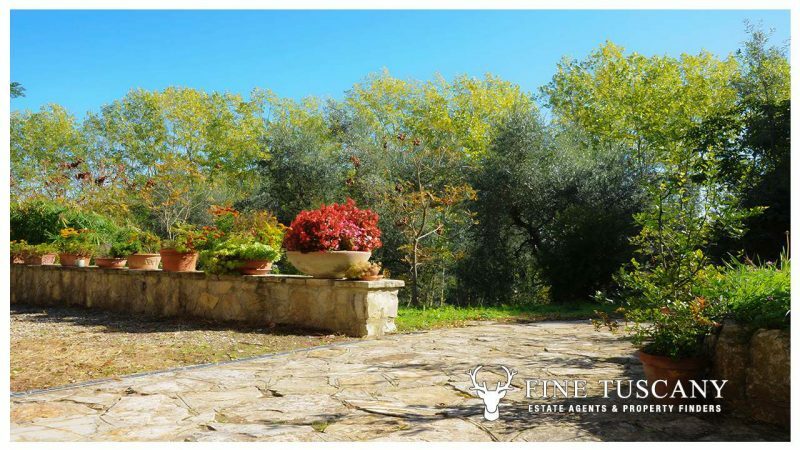 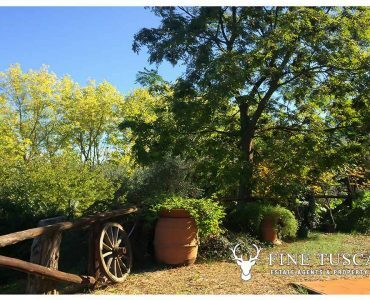 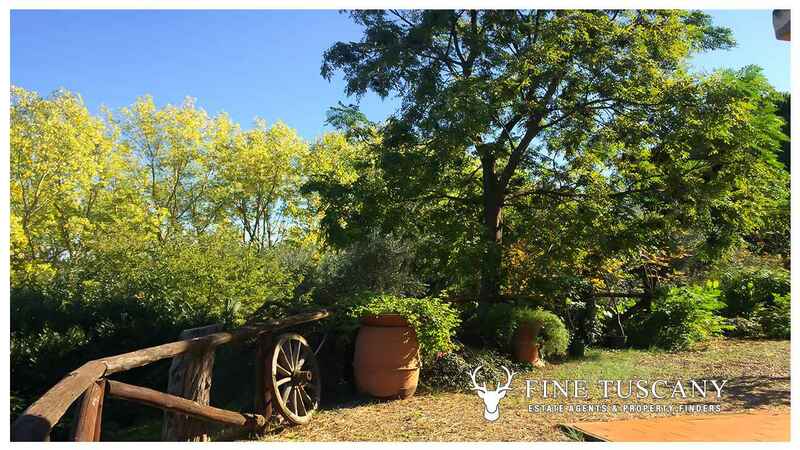 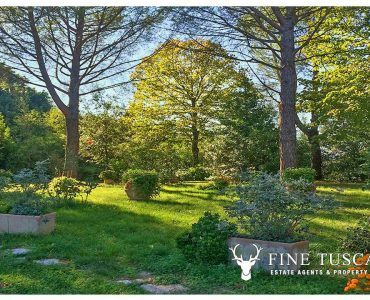 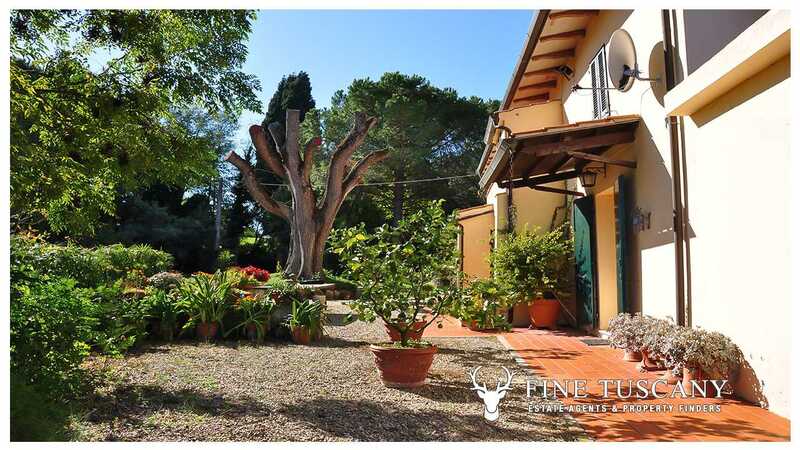 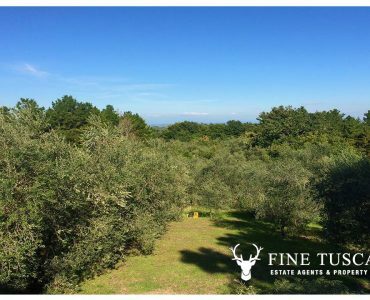 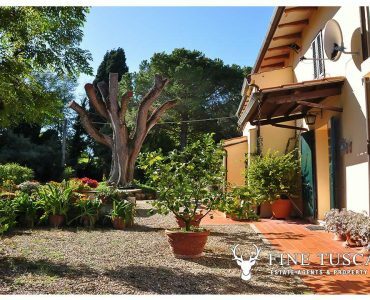 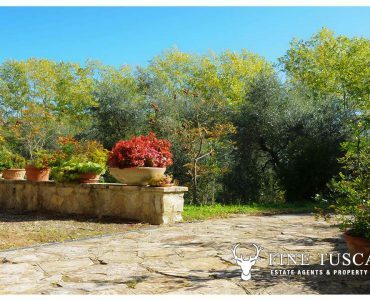 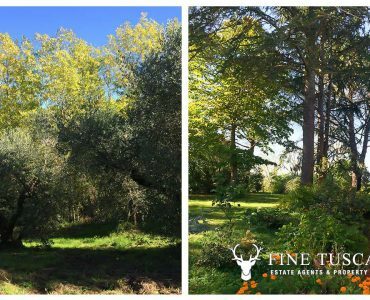 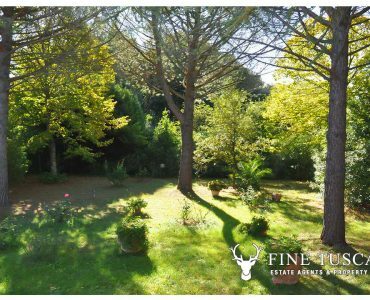 Land & Garden: The property also comprises a beautiful private garden all around the house, a wide parking space and private land with olive grove. 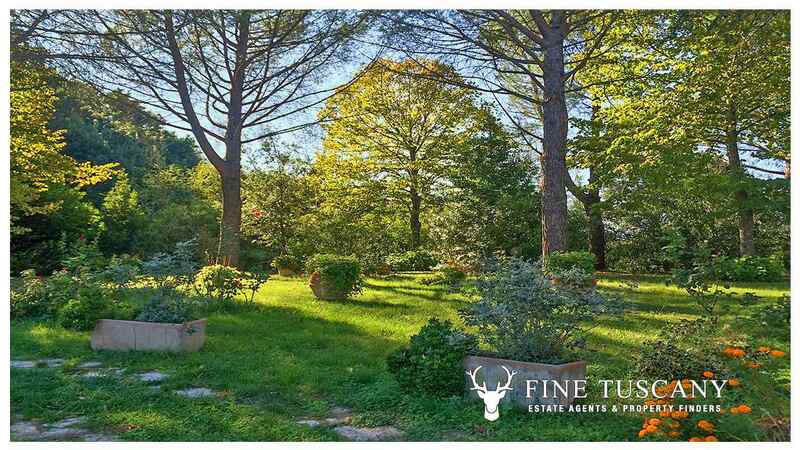 Country house for sale in Crespina – E.P.C. 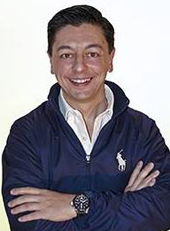 – A.P.E. 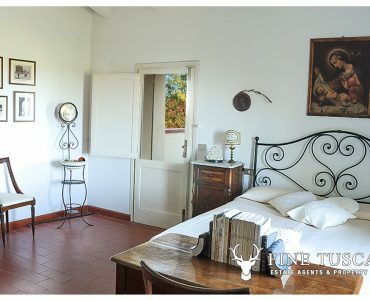 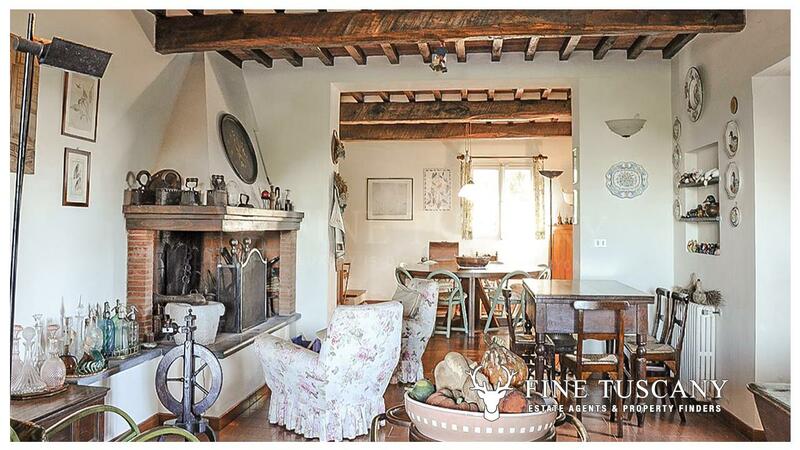 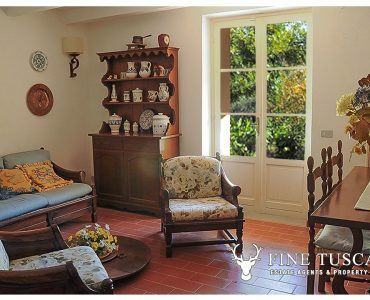 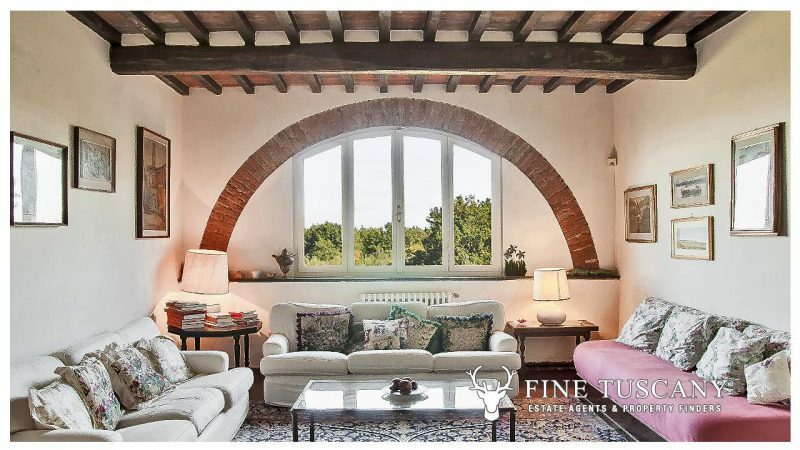 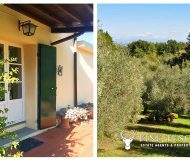 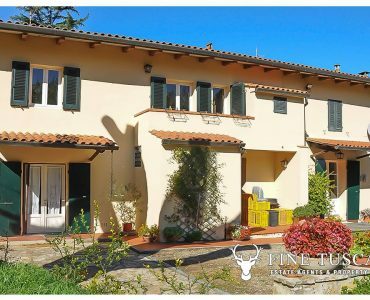 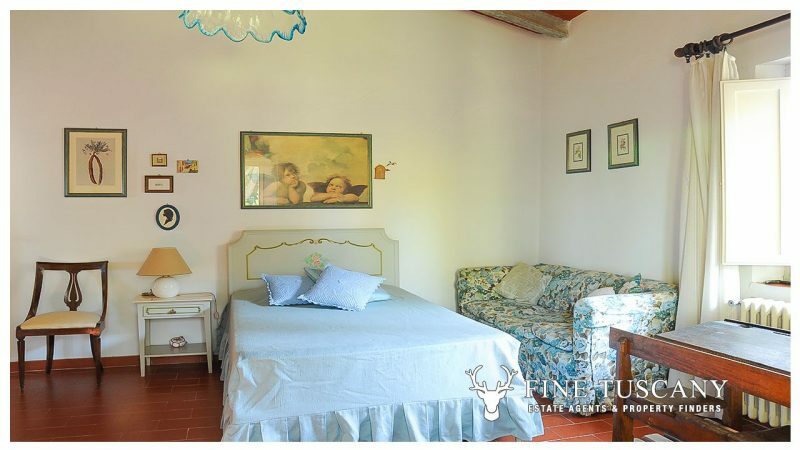 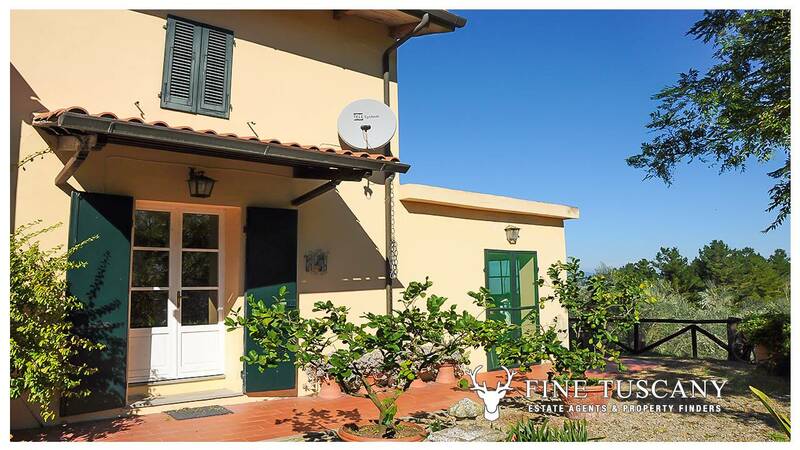 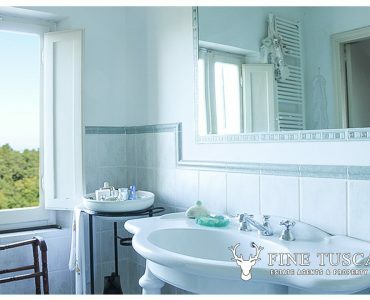 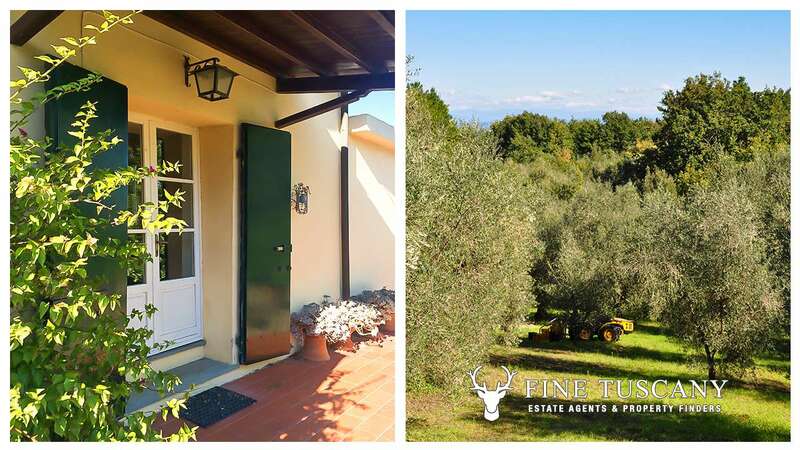 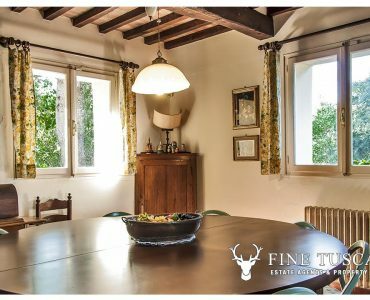 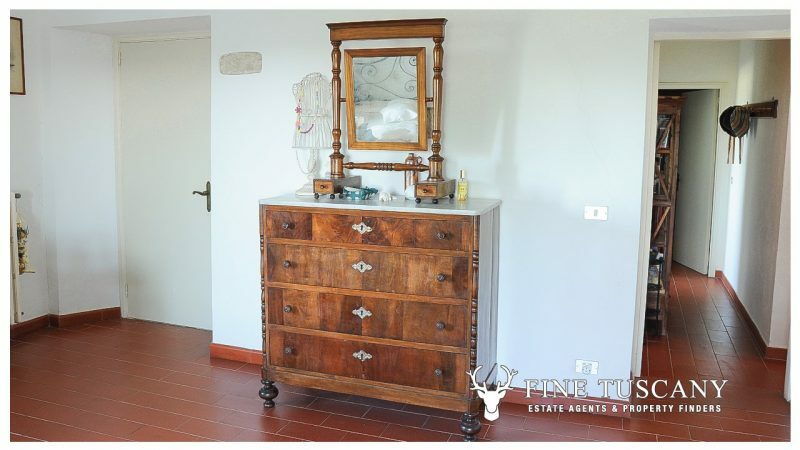 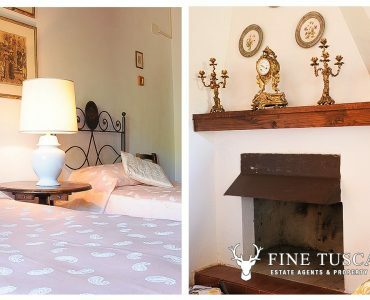 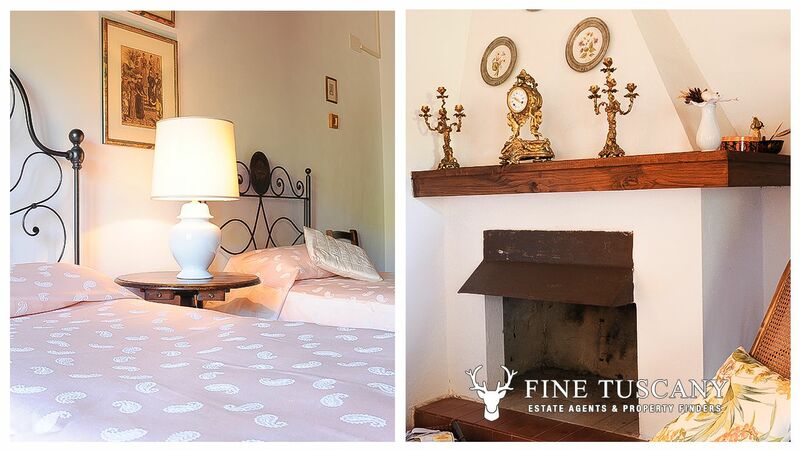 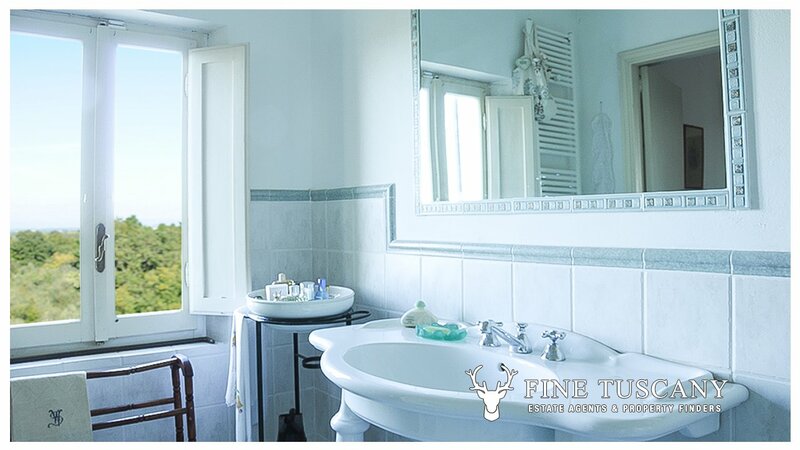 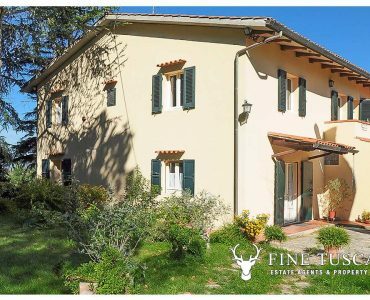 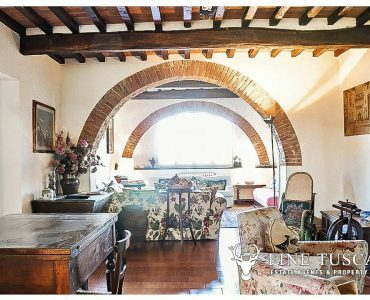 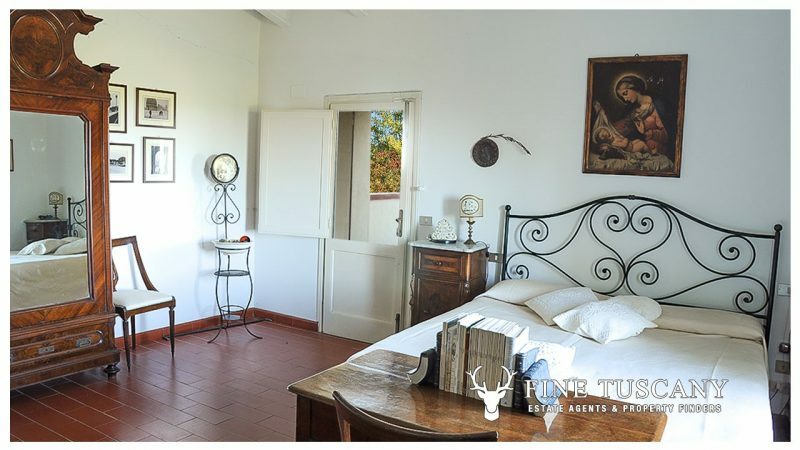 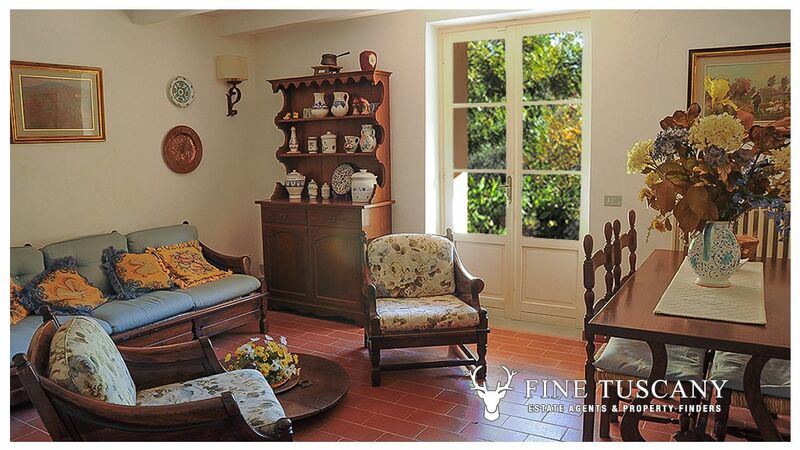 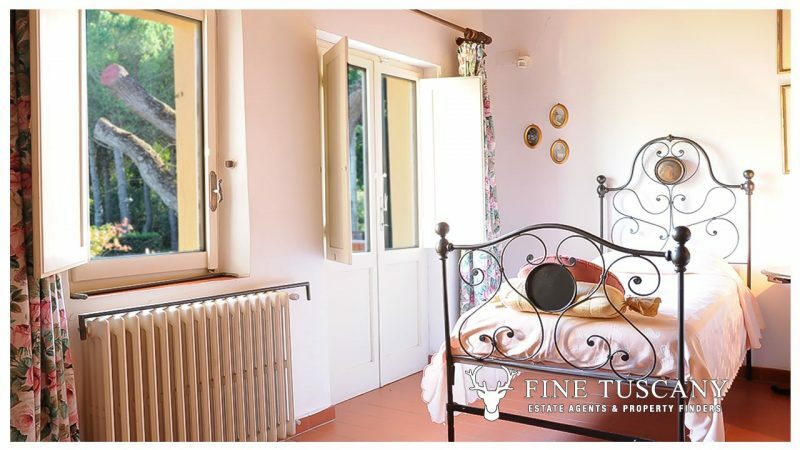 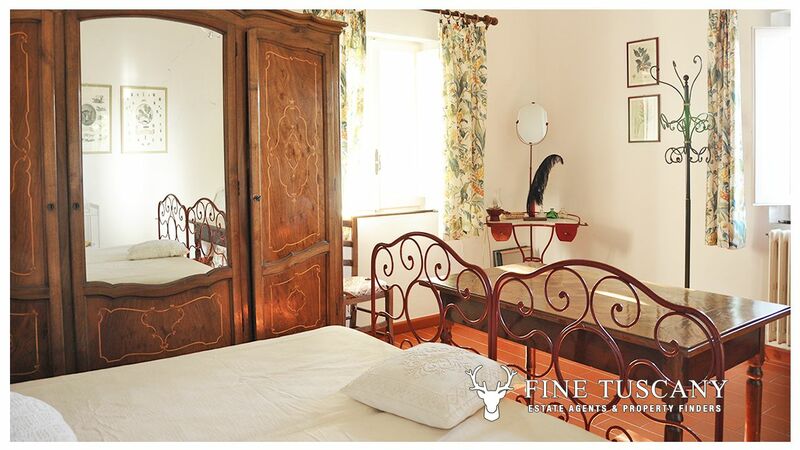 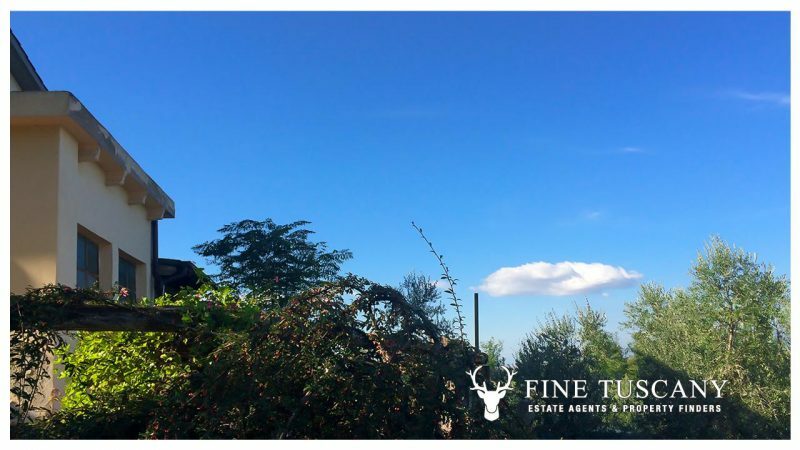 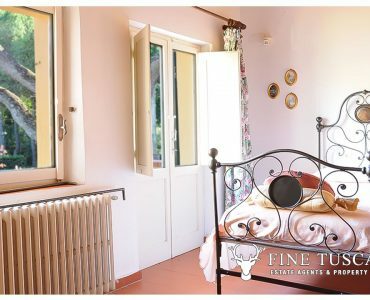 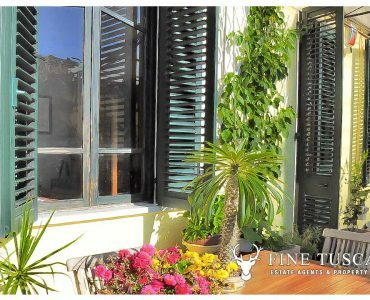 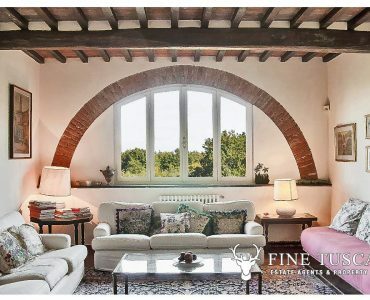 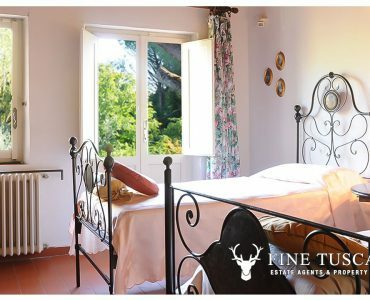 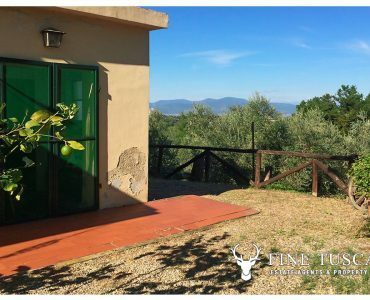 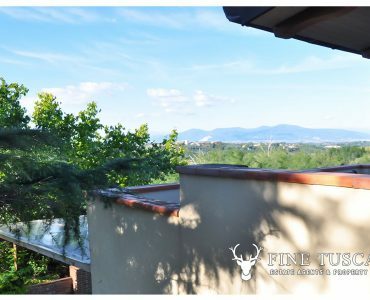 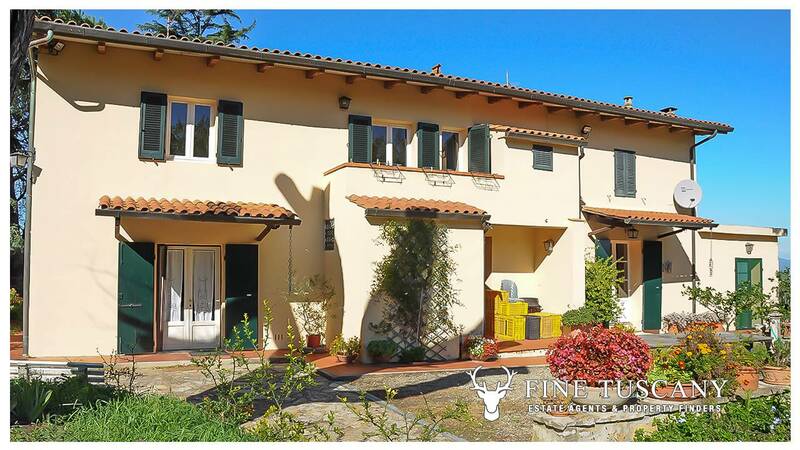 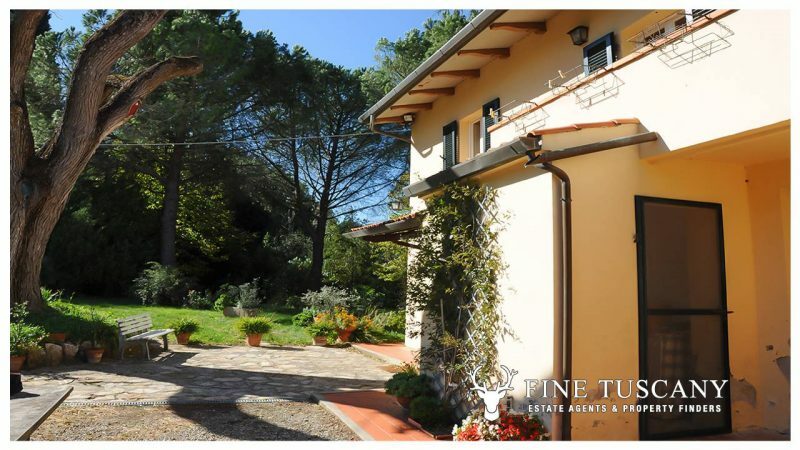 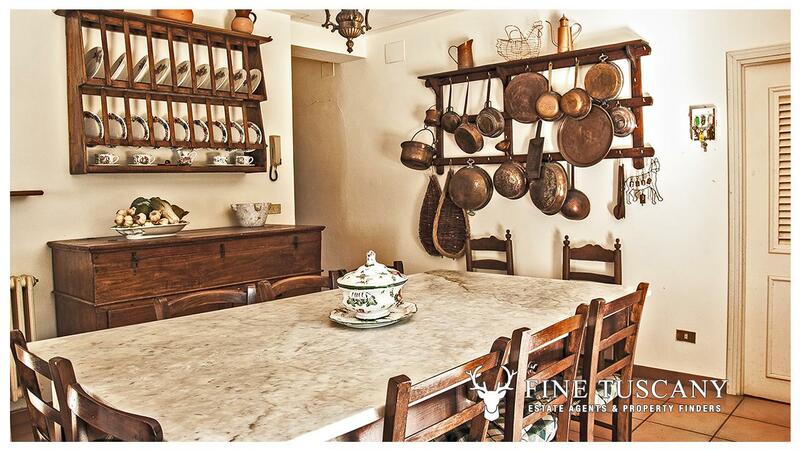 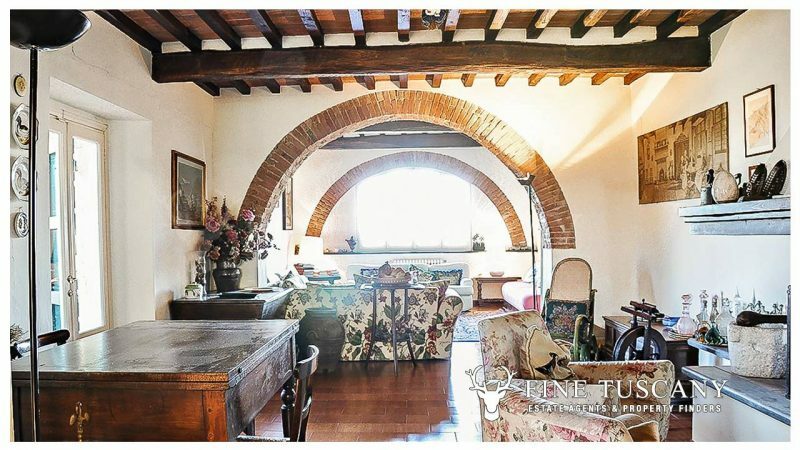 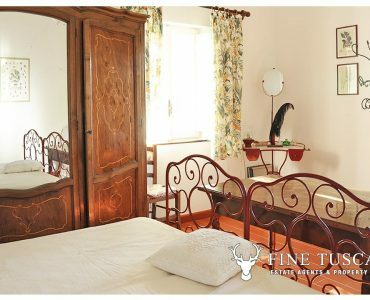 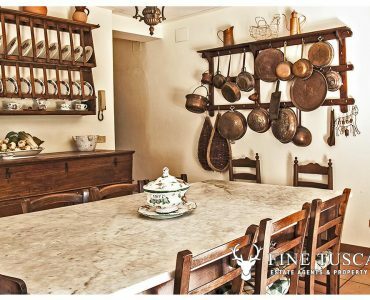 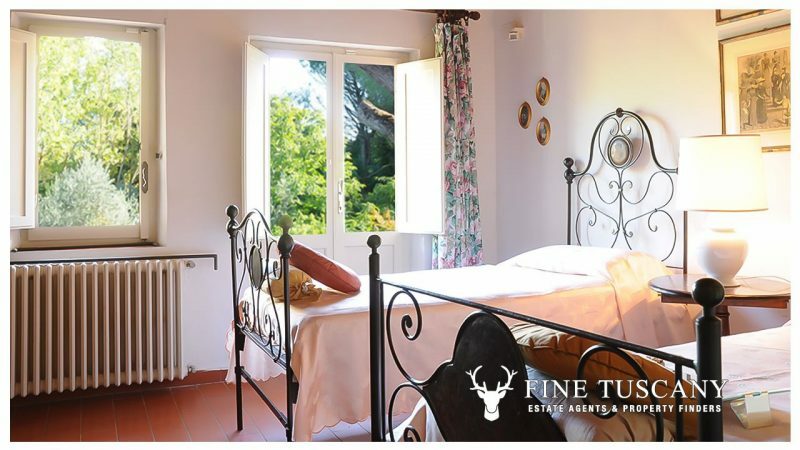 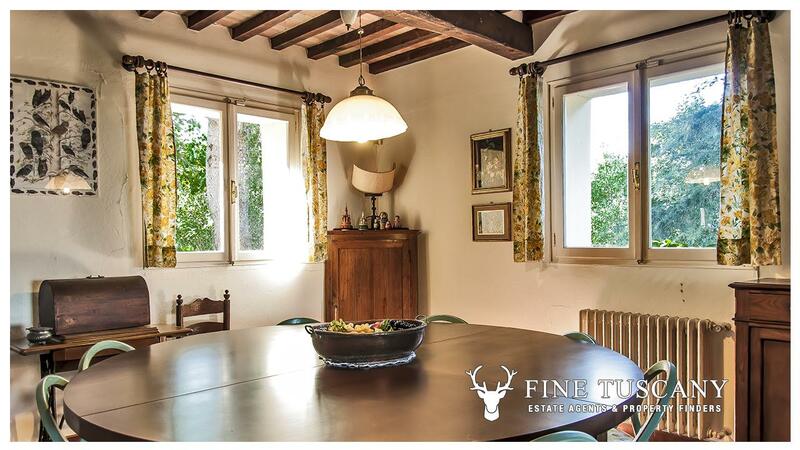 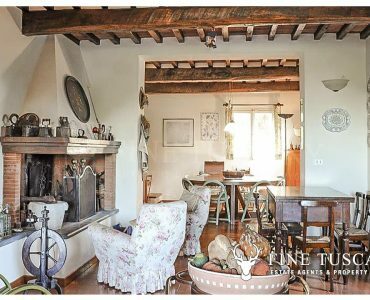 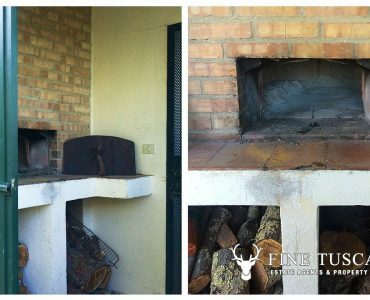 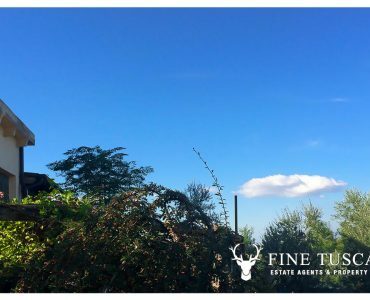 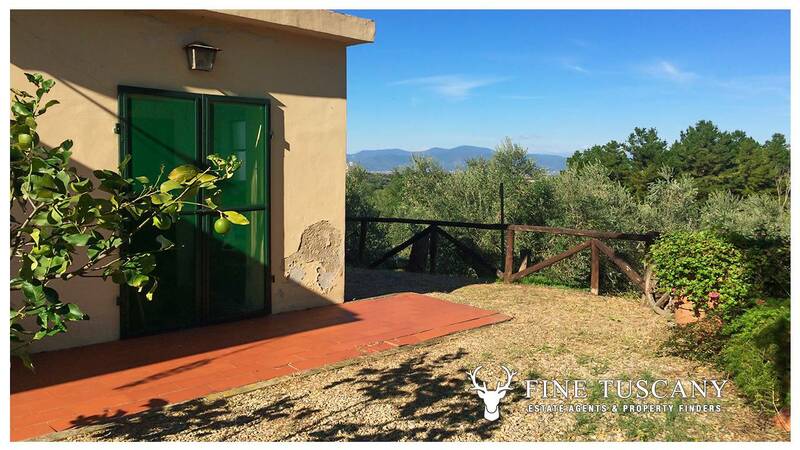 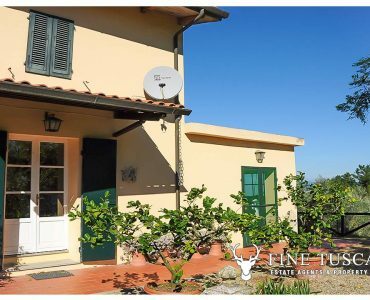 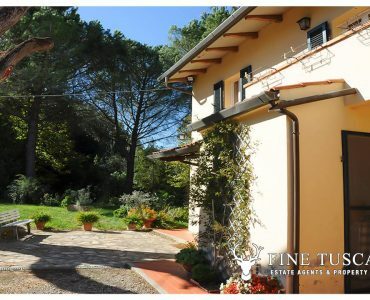 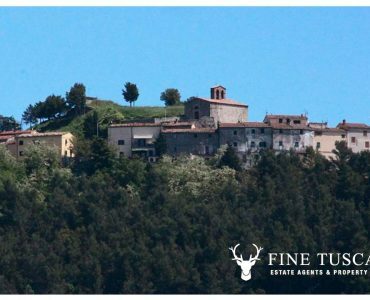 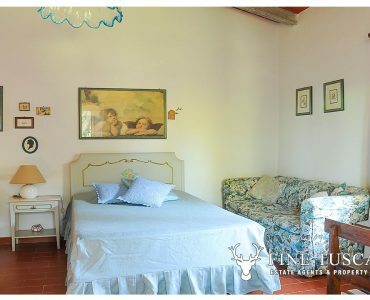 To know more about this charming country house for sale in Crespina, Tuscany, Italy, get in touch today!